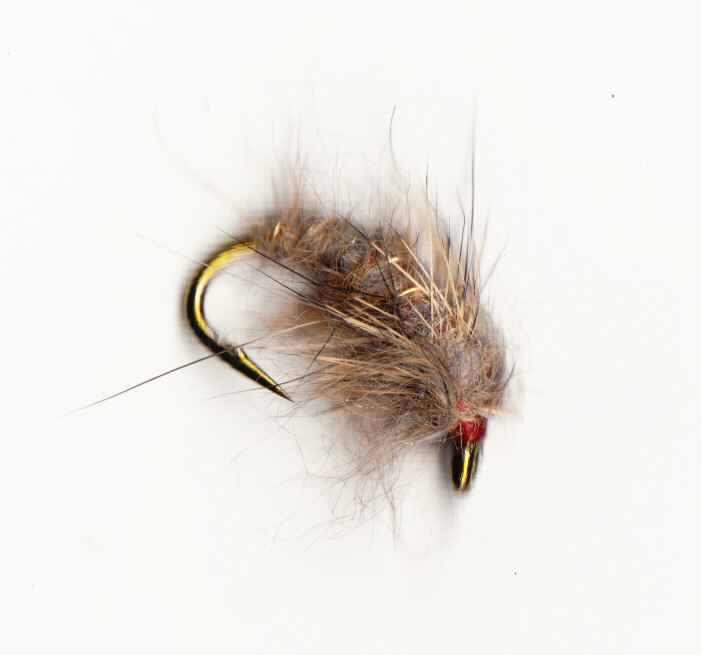 These flies are useful fished in a variety of ways on running and stillwaters. 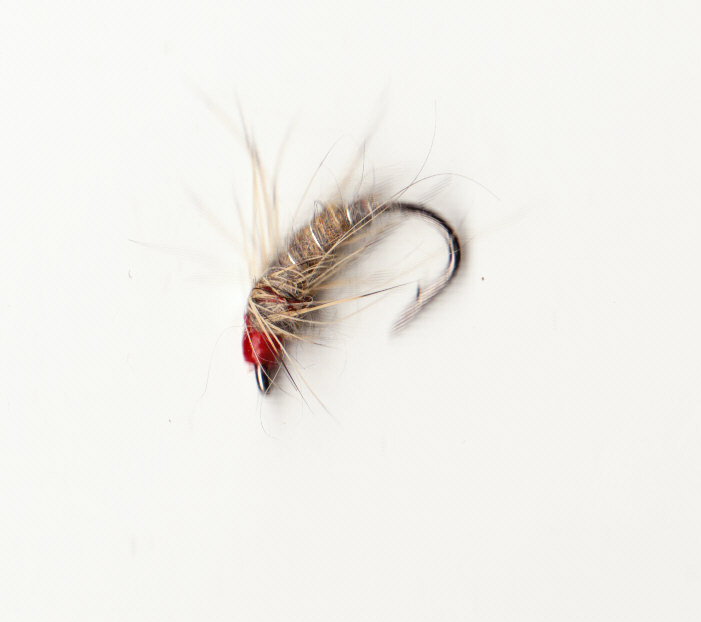 From three fly Czech Nymph teams, stalking on clear water lakes and rivers, (salmon are falling to Grayling bugs) on the point with spiders on droppers is a super technique at any time of the year on river or loch. The key thing is to have a variety of weights and a clear knowledge of which is which! First choice for any flybox, tied with a 3mm bead and lead wire, heavier than the standard leaded. This is lighter than the Goldbead tying. 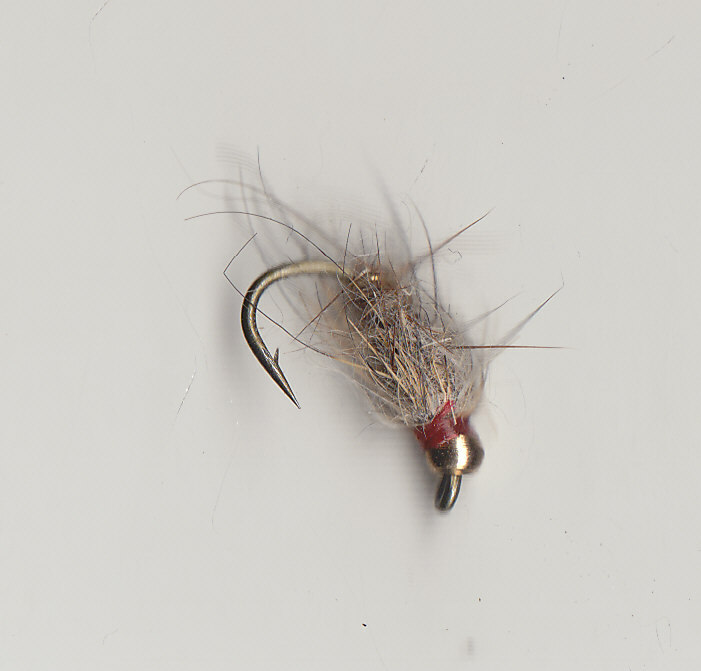 Tied with a bead and lead as deadly as its name suggests. Straggly Herdwick natural wool that works better the more it gets chewed. A simple tying but none the less effective for that. Suggest a large range of swimming pupa/larva and nymphs. 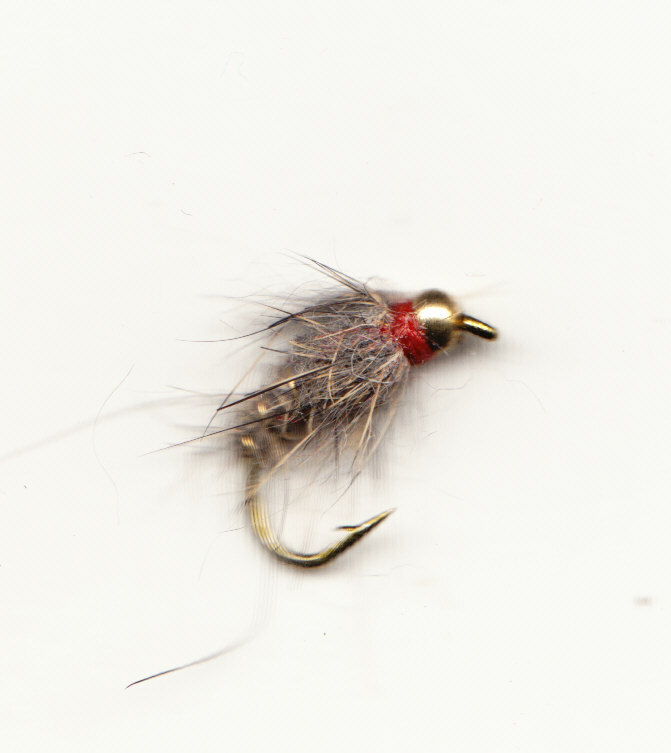 Again tied with a 3mm bead and lead, lots of white maggoty things on all waters. A dark coloured beetle/larva pattern, fast sinking profile. 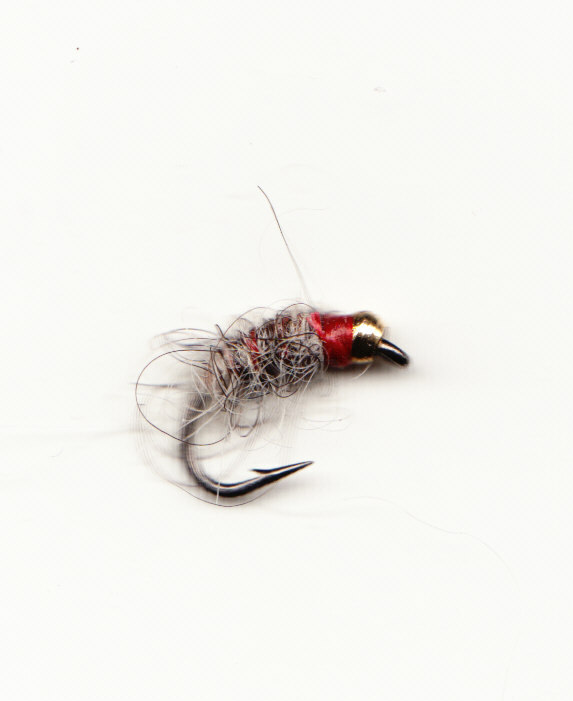 Again a fast sinking fly, classic colours combine to create a deadly pattern. 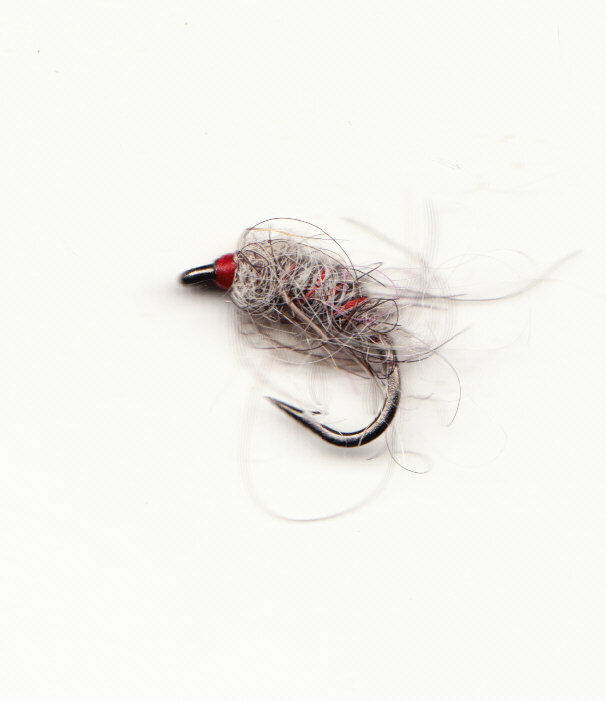 Tied with some extra feather and bulk, ideal for bouncing the bottom of any fast river. 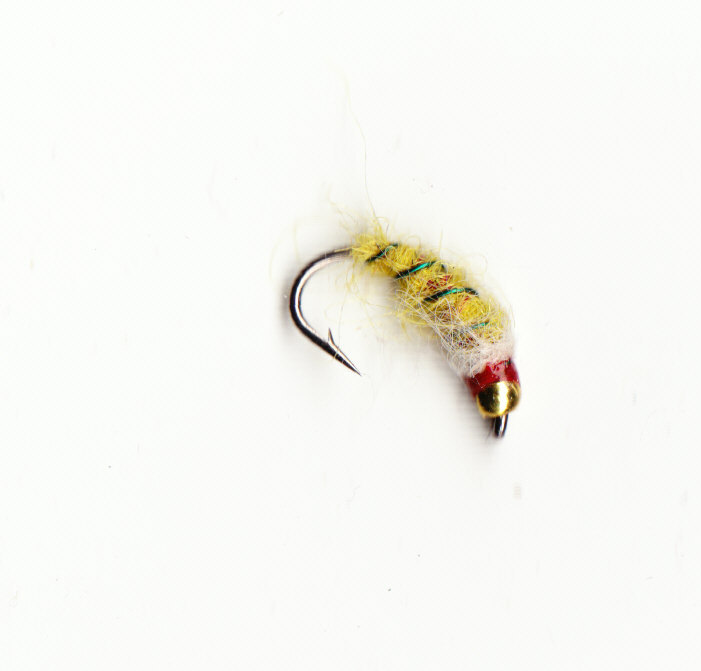 The following patterns are tied on #14/16 Caddis hooks, they are smaller and dressed with less material. 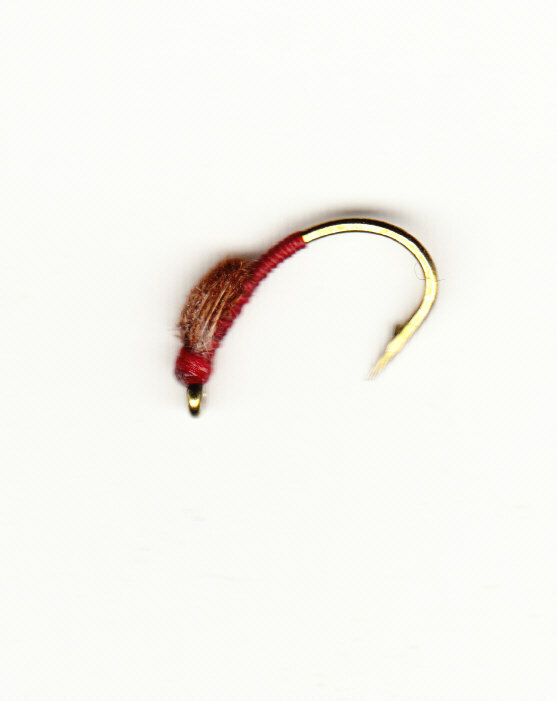 Useful fished as single flies, on the point with spiders on droppers or in a Czech team with larger flies included in the team. 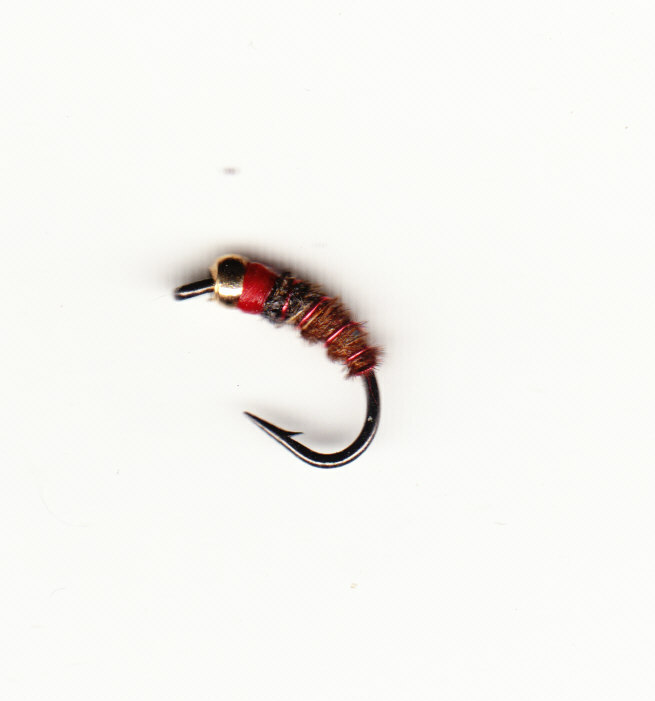 Tied with a 2mm bead and extra lead, great for trout or grayling. Buy these, Leaded Killer Bugs and Copper weighted Pheasant Tails and you have three weights of fly that are easy to identify in your flybox. 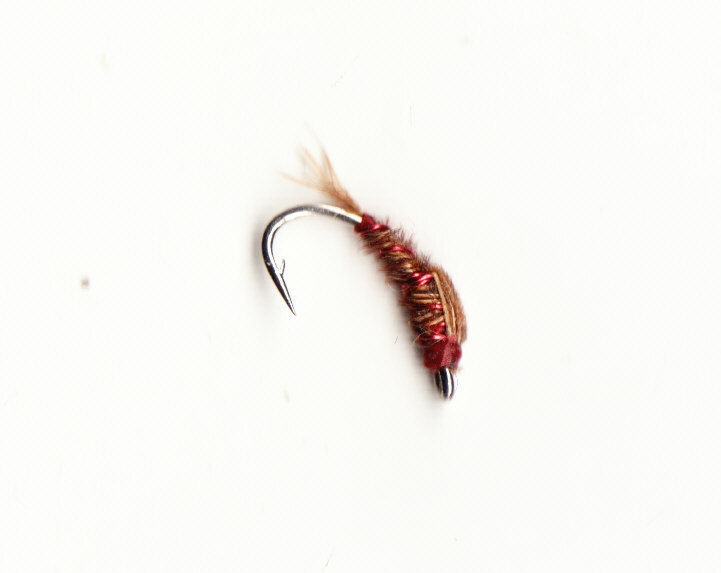 Weighted with copper wire, mini stalking fly also handy to chuck into the rings of a rise. A lighter tying of the above again weighted with copper wire. 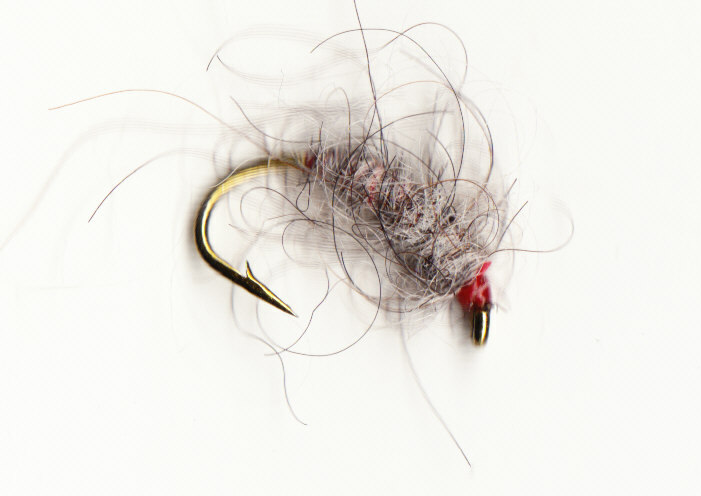 Minimul tying! 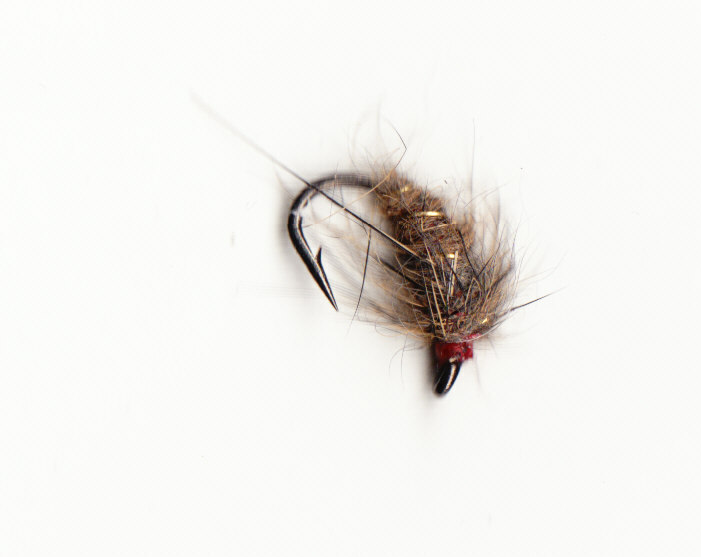 Copper wire thorax, silk and a piece of pheasant, deadly Buzzer/Nymph tying. Standard grey for clearwater work, pearlback flashback. Tied with a 2mm bead and no extra lead, super little fly to put on the dropper with something larger and heavier on the point to take the small fly to the bottom in a fast current. Again tied with a 2mm bead and no extra lead.